Should I Buy the Phantom 3? There is a lot of choice out there if you are looking to buy a drone. Without question one of the best is the DJI Phantom 3. 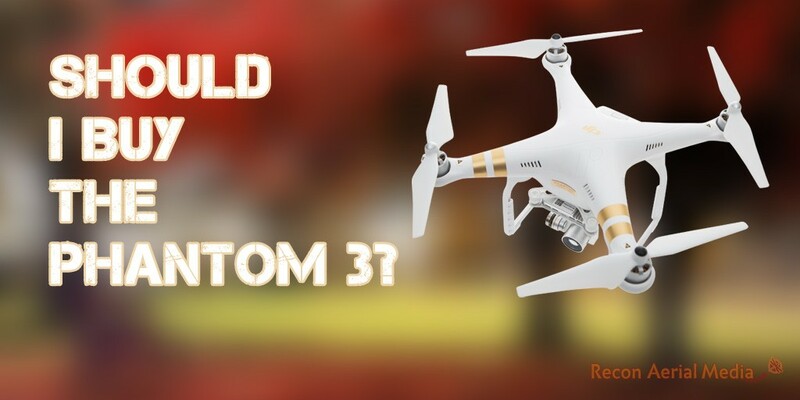 Should you buy the phantom 3? That really depends on what your intended use is but we think you really can’t go wrong, it’s an amazing piece of drone technology. Is the Phantom 3 really that good? What can I do with the Phantom 3? Is the Phantom 3 for recreational use only? Phantom 3 Professional or Advanced? How far away can I fly it? Will this work with my phone? Does the Phantom 3 include a video editor? Checkout this collection of vids to give you WAY more info about the Phantom 3 than you need. We are sure you will have your questions answered. Your Questions About the Phantom 3 Answered! Here is a 20 minute, fairly honest and complete review of the Phantom 3. DJI Phantom 3 review, DJI Representative. 5 Minutes of amazing shots over Niagra Falls, just for fun! Thanks for checking out our post and if you would like to support us we will really like you! Here is a link to the Phantom 3 Professional on Amazon!